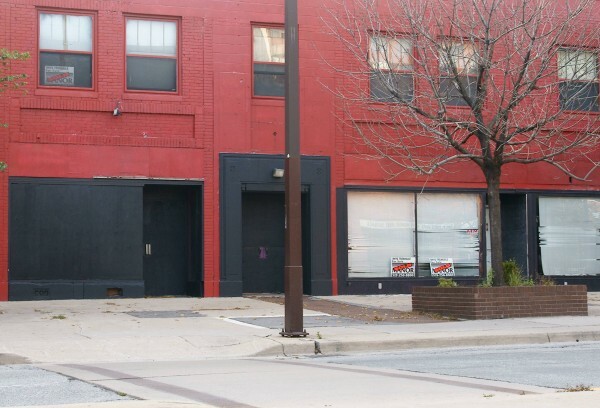 The Raindance Centre is an up-and-coming filmmaking incubator to be located at 709 Ouellette Avenue (across from the Downtown Windsor Business Accelerator and the WEtech Alliance) and has applied to City Council for local economic revitalization funding. Spearheaded by local entrepreneurs Amanda Gellman, Rhys Trenhaile and Jeremy Pillon, the Raindance Centre will develop programs in Windsor as part of Raindance Canada and Raindance UK to “kick-start the development of a film industry in a key downtown location”. The Raindance Centre has a goal to “expand the film, digital and creative arts industries in Windsor-Essex through international ties to the greater Detroit region of Michigan” and to provide “signature courses and networking events, [to] help filmmakers learn the real business of film-making”. Plans for the site include the ability for connection wth local organizations, our University and College and to provide “networking opportunities on a national and international level to local community members interested in increasing their artistic profiles”. In a letter to City Council, Raindance Windsor organizers state “If we are able to act now we have the ability to ignite change that would not only effect filmmakers and artists, but also local business with increased local spending and job creation as well as hospitality and tourism”. The interior of the building on Ouellette will contain meeting rooms, a restaurant, office spaces, classrooms and an auditorium. The Centre is projected to create 47 full time jobs within five years in the film, digital media and professional industries. Raindance Windsor is applying to City Council under the Small Business Investment Grand Program for approval of annual grants equivalent to 100% of the increase in its municipal taxes. City Administration recommends that City Council approve the project. A vote will be taken at City Council on November 7th.